Monster Hunter World, the new entry in the series currently in development for PC and consoles, is going to come with some new features and mechanics which streamline the experience in several ways. Long time fans of the Capcom series aren’t exactly thrilled about this, but it seems like all the changes are being implemented for a very specific reason. Speaking with IGN about the game, executive producer Kaname Fujioka made it clear that all changes to the formula are getting implemented due to the seamless gameplay design, and not to change things that western players may not like. 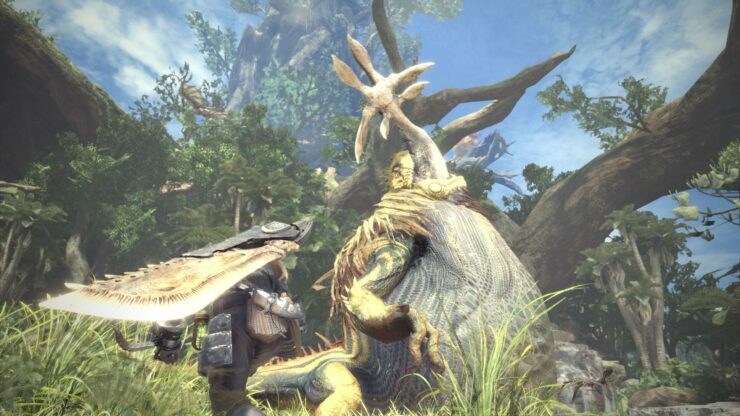 No matter the changes, one of the team’s key goals is creating a game that feels like a Monster Hunter game through and through, according to Monster Hunter World producer Ryozo Tsujimoto, so long-time fans of the series shouldn’t be too concerned about changes and new mechanics. Monster Hunter World launches on PC, PlayStation 4 and Xbox One on a yet to be confirmed 2018 release date.